You will also need some miscellaneous things like zipties, double sided tape and/or velcro, a small amount of heavy gauge wire, battery strap, and some female to female servo leads or jumper wires. 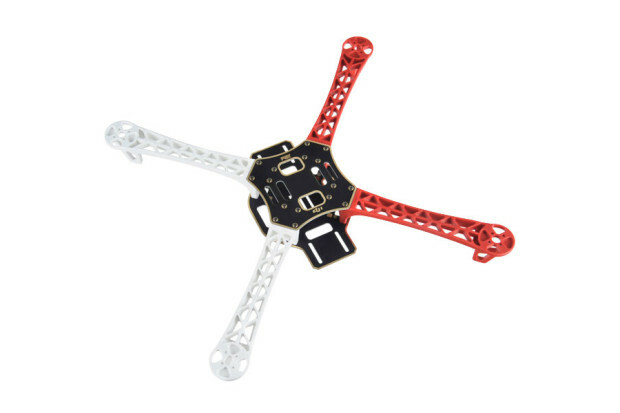 Every quadcopter or other multirotor aircraft needs a frame to house all the other components. Things to consider here are weight, size, and materials. The motors have an obvious purpose: to spin the propellers. 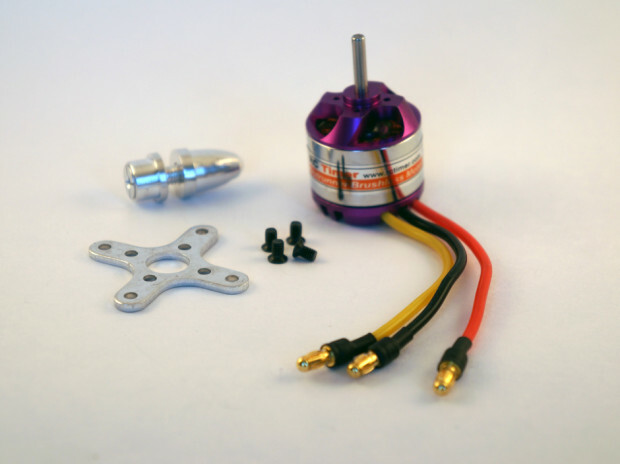 There are tons of motors on the market suitable for quadcopters, and usually you don’t want to get the absolute cheapest motors available. The electronic speed control, or ESC, is what tells the motors how fast to spin at any given time. You need four ESCs for a quadcopter, one connected to each motor. The flight control board is the ‘brain’ of the quadcopter. 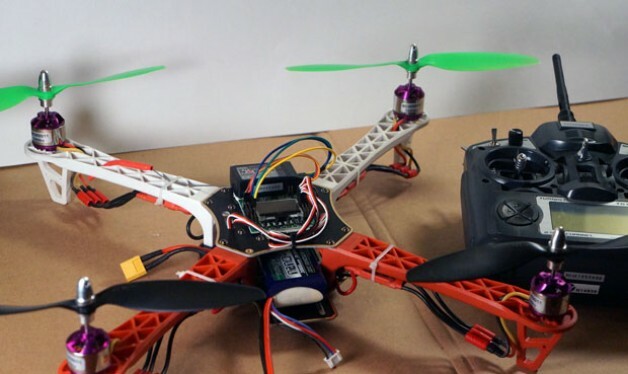 It houses the sensors such as gyroscopes and accelerometers that determine how fast each of the quadcopter’s motors spin. 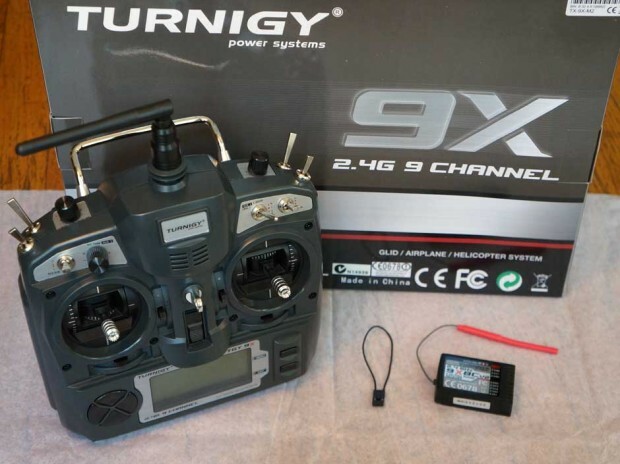 The radio transmitter and receiver allow you to control the quadcopter. 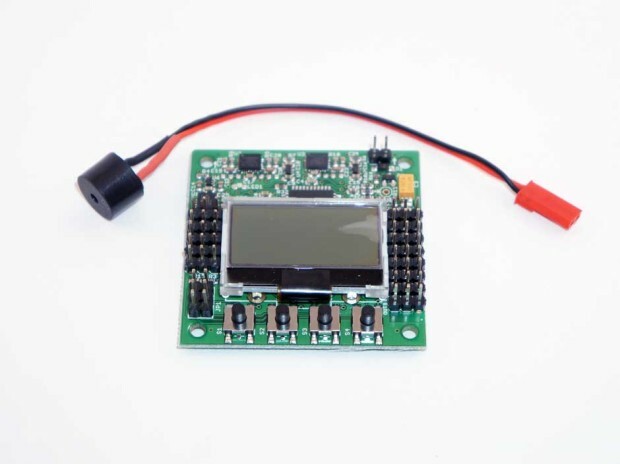 There are many suitable models available, but you will need at least four channels for a basic quadcopter with the KK2.0 control board. A quadcopter has four propellers, two “normal” propellers that spin counter-clockwise, and two “pusher” propellers that spin clockwise. The pusher propellers will usually be labeled with an ‘R’ after the size. 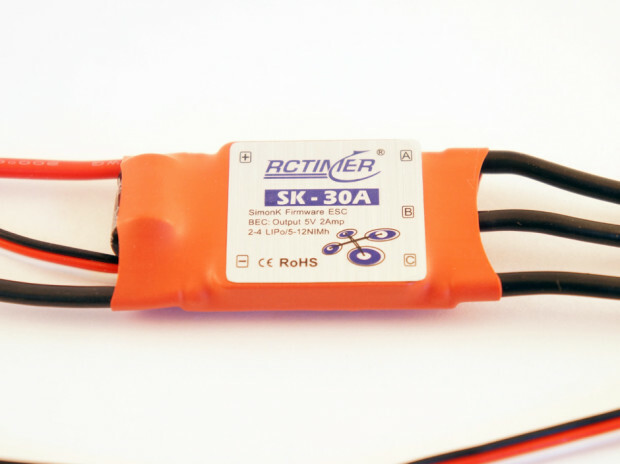 Quadcopters typically use LiPo batteries which come in a variety of sizes and configurations. 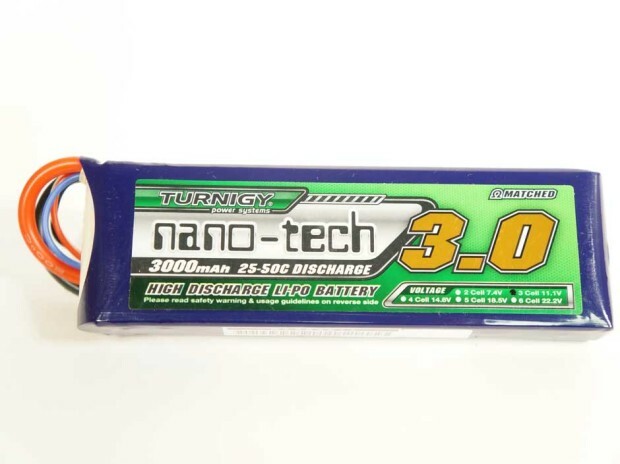 we suggest a 3000mAh LiPo like this one. 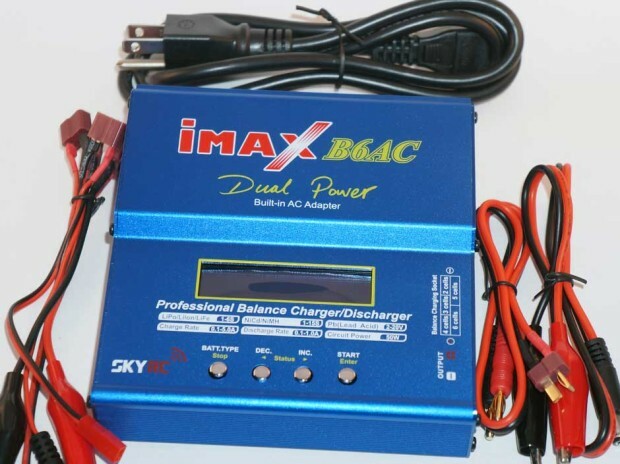 Charging LiPos is a complex process, because there are usually multiple cells within the battery that must be charged and discharged at the same rate. 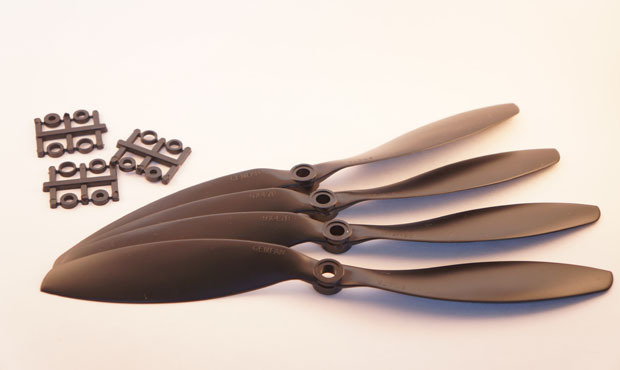 Those are the major drone parts list that you need to build a quadcopter. There are hundreds of possible configurations, which can make the process of choosing parts confusing for someone new to the hobby.